The trend-setting city of Savannah, GA (as voted by the New York Times, no less!) is a great place to live. There are so many events for you to be a part of that you don’t want to be spending time standing in lines at the grocery store or carefully preparing balanced, healthy meals. And what’s more, our dishes will supply you with the energy you need to keep up with Savannah. 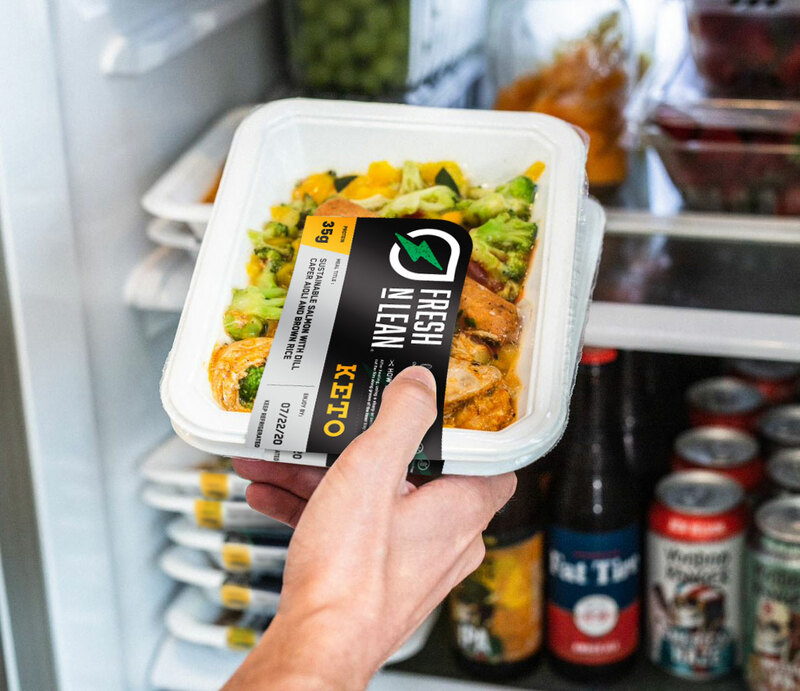 Our vegan meal delivery service solves the problem for you: bringing a fantastic range of 100% plant-based, organic meals to your home or office anywhere in Savannah, we save you precious time on a daily basis. When you’re looking to save time, food is often one of the first things that suffers. It’s easy to resort to fast-food drive thru restaurants that supply you with quick meals – that leave you feel hungry sooner than you’d like. Thanks to our vegan meal delivery service in Savannah, GA you can save time but not compromise on the quality of your food. We have appetizing, balanced meals that take minutes to prepare direct from your refrigerator. You’ll feel fuller for longer thanks to the high protein levels, and you’ll have the energy to get out and enjoy the almost ever-present sun of Savannah. Available throughout Savannah, our 100% plant-based meals are all delicious – and deliciously convenient, made from fresh, locally-sourced produce. Let us do the decision making for you, or pick your favourite dishes from our a la carte menu. Our vegan meal delivery van will bring them to you once a week, wherever you are in Savannah, GA freeing up your precious time to spend with family and friends rather than a hot stove. Take lunch to work and know that with our nutritionally balanced meals you won’t need to worry about feeling a need to snack throughout the afternoon.